Published on June 26, 2014. To provide a networking opportunity for Victorian professionals working in the field of tree conservation, particularly for practitioners working in planning or tree management for local governments in Melbourne. Greater Melbourne risks losing its status as a garden city in the next 50 years, if nothing is done to reverse the forecast for tree loss across the metropolitan area. How can we ensure trees are not squeezed out by millions of new residents? 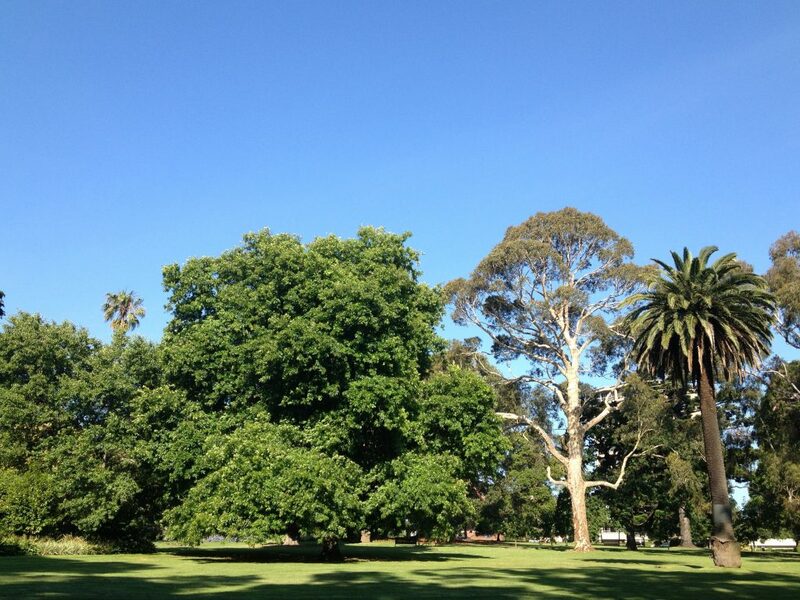 What will reignite the community’s enthusiasm for trees? Can this be done through citizen science? To answer these questions, this Ideas Lab seeks to bring together the best and brightest practitioners in Victoria: strategic and statutory planners, land managers, regulators, researchers, advocates, and arboricultural & landscape consultants. This workshop was presented by the National Trust of Australia (Victoria) in partnership with the City of Melbourne and the Economic and Social Research Council (UK).